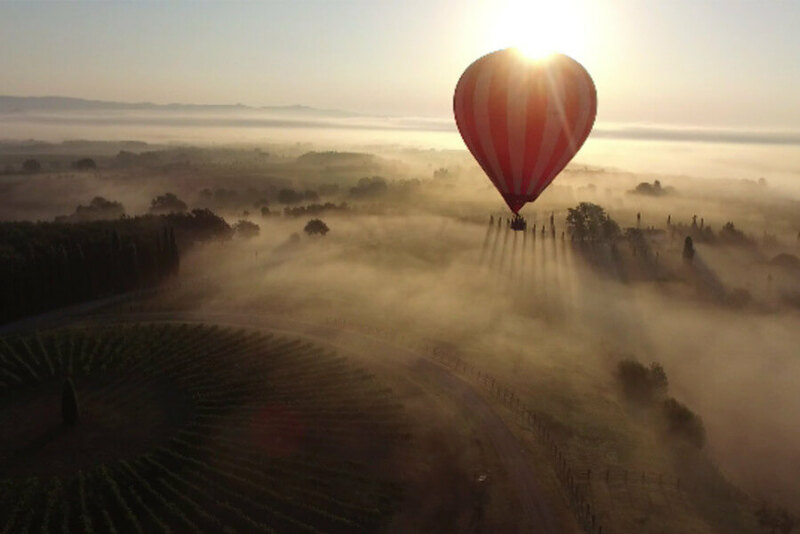 There is no better way to admire the breathtaking beauty of the Chianti Countryside than from up above.Departure with private transportation from your location at down to ensure the weather condition is ideal. 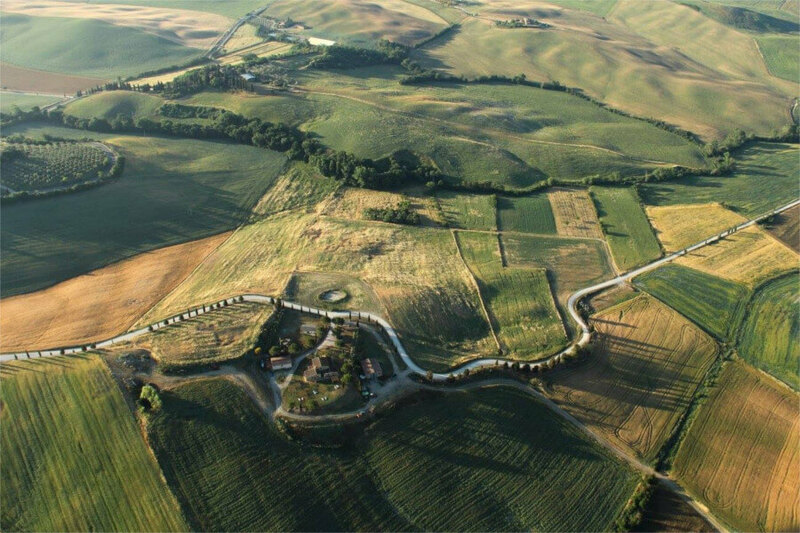 Your driver will take you to the alluring Chianti area, the scenic drive will end where your flights begins. Your exclusive experience continues with a short briefing with an explanation of weather condi- tions, about inflate and balloon preparation. 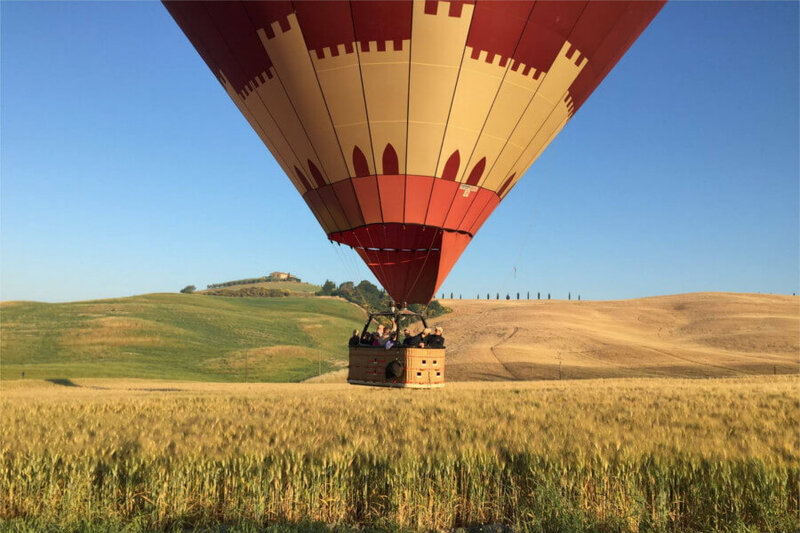 The flight lasts approximately 1 hour above the enchanting Tuscan countryside, at the end of your flight, when the balloon will end you will be served a delicious Champagne Breakfast and you can celebrate a truly memorable experience. Transfer to your location. We can customized your experience according to your personal request. 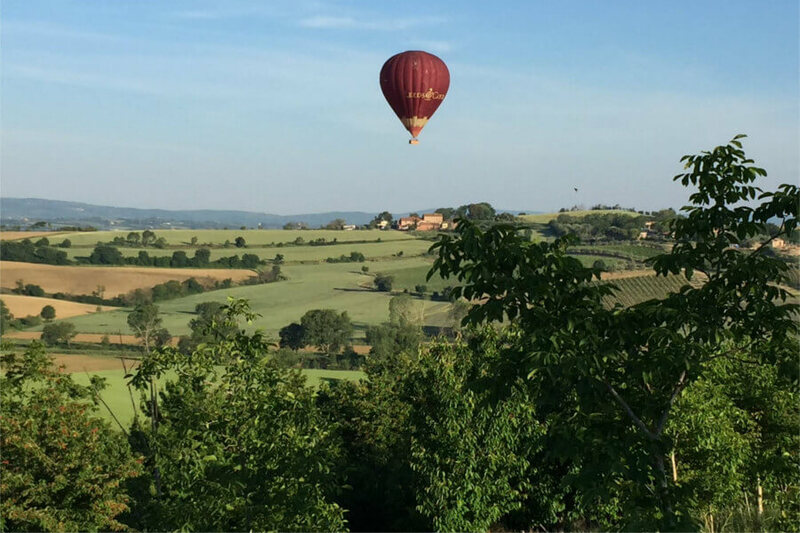 We are dedicated to organize Hot Air Balloon Experience in Tuscany for individuals, couples, families and groups.